Kicking off our 2011 Audi show coverage season was the Carlisle Import & Kit Nationals held May 20-22 in Carlisle, Pennsylvania. Seeing as we live only about two hours from the fairgrounds, we always make a point to visit this event and look forward to it all winter. But closer still are the Hershey offices of Fourtitude, whose staff is a fixture of the show and always line up some four-ringed rarities for the fans. 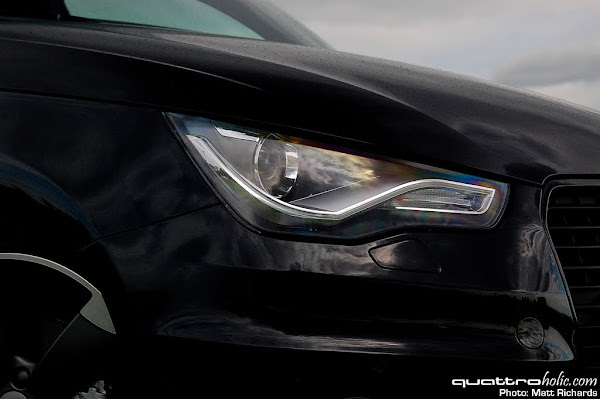 In particular this year, with a taste of Audi's hot new, twin-charged A1. 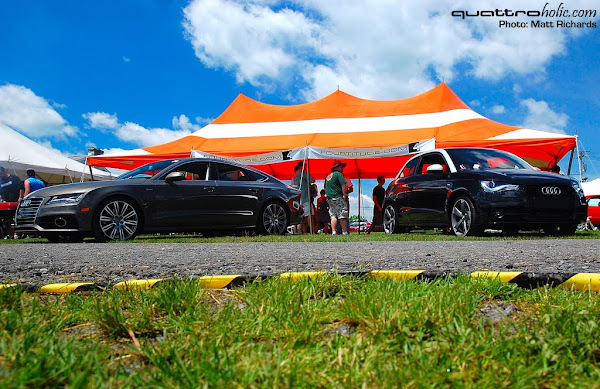 Aside from the PR-related vehicles, Carlisle boasts (in our opinion) one of the most interesting and quite frankly, coolest showing of Audis on the East Coast. As you'll see in our photo gallery, the cars in attendance ranged from early 3-cylinder DKWs; to ur-quattros, ur-S4/S6s, 4000s, 5000s; all the way to brand-new S4s and even an R8 Spyder. 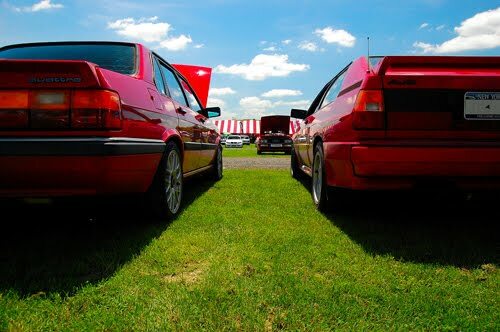 For the Audi enthusiast (like us) who is looking for a more mature crowd and diverse selection of cars, Carlisle is a can't-miss event to kick off the summer show season. In addition to the many Audis in the show field, our friends from Fourtitude were gracious enough to allow us to piggyback on their A1 photo shoot. 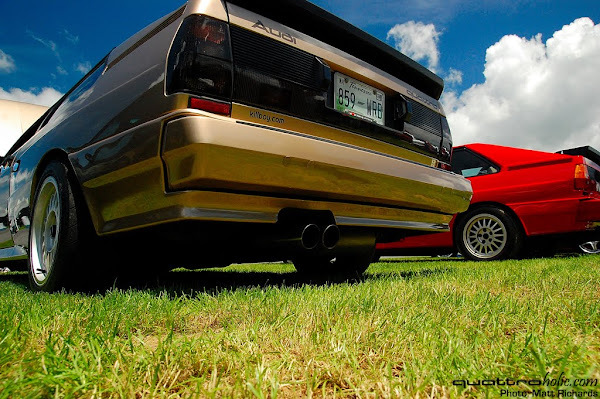 Be sure to check out our photo gallery for shots of the entire Audi representation along with our own A1 mini-gallery. Click here for our full photo gallery of the event.